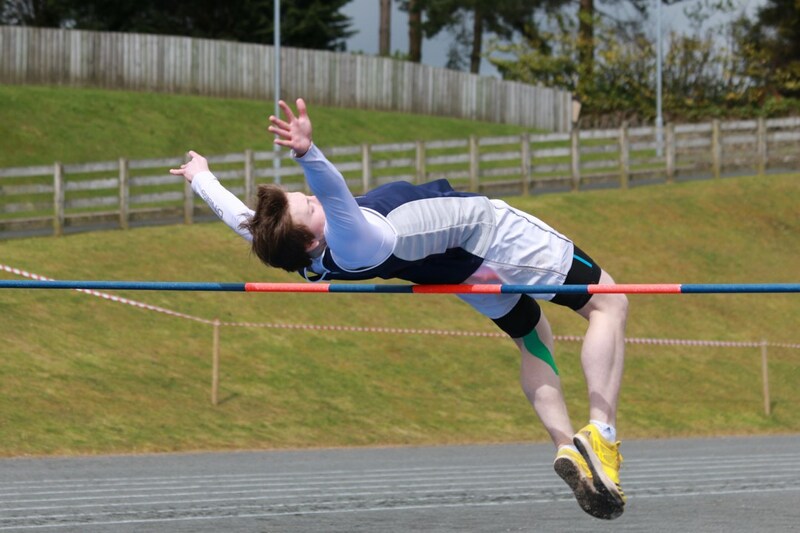 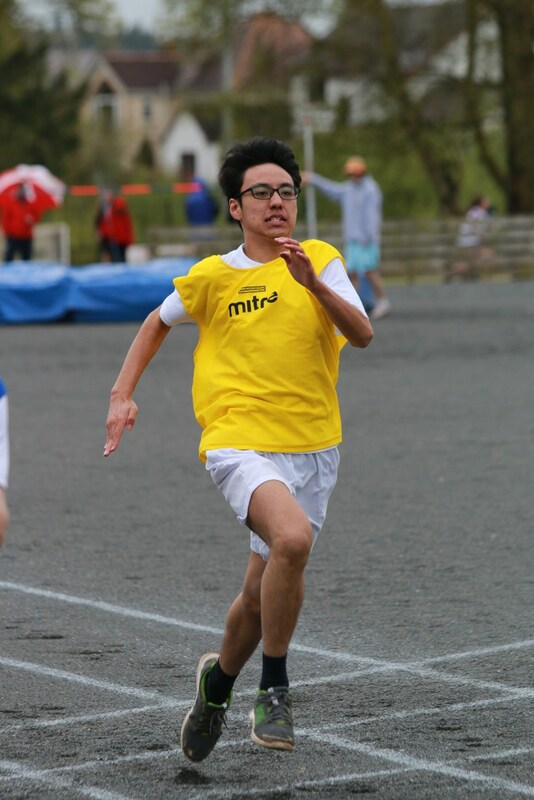 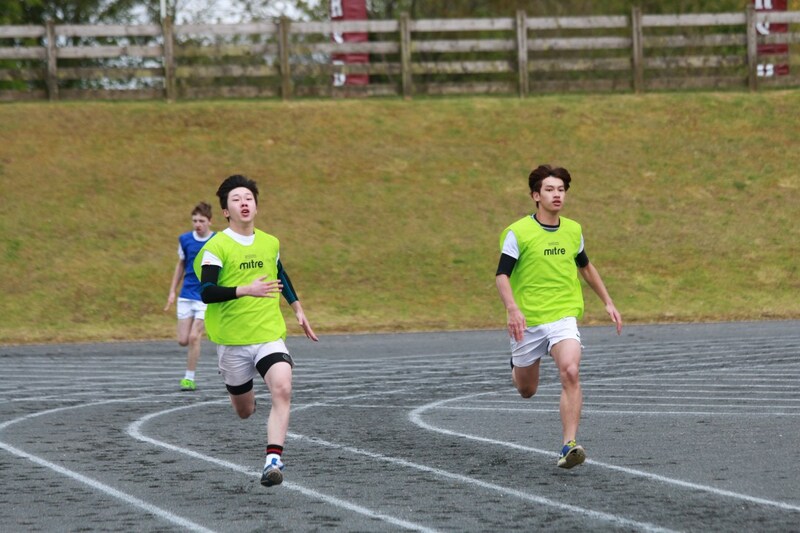 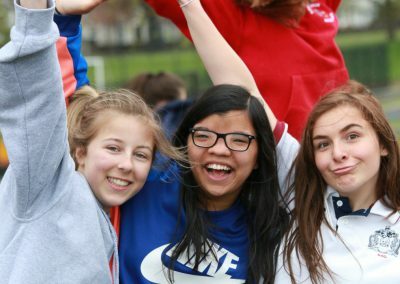 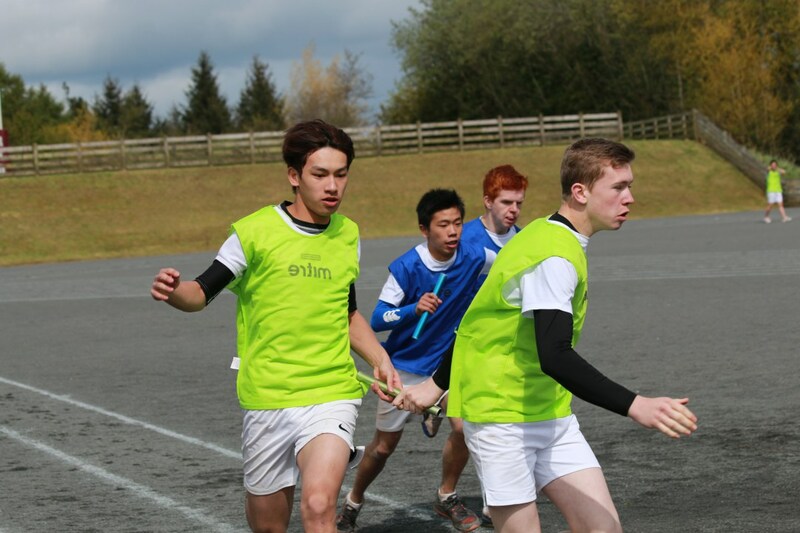 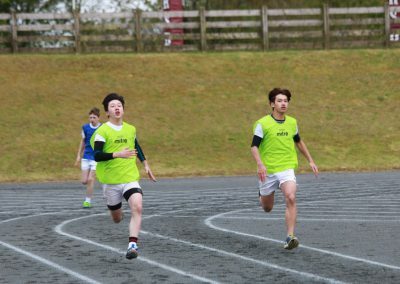 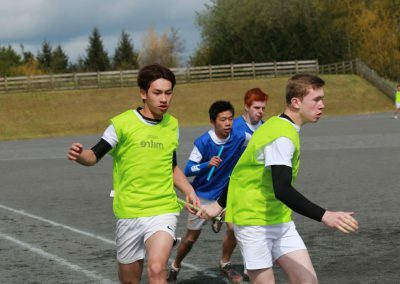 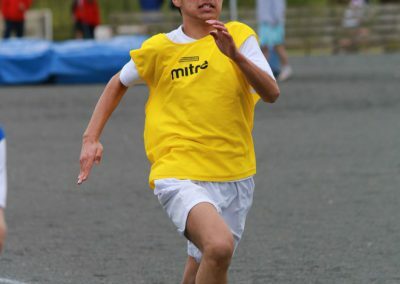 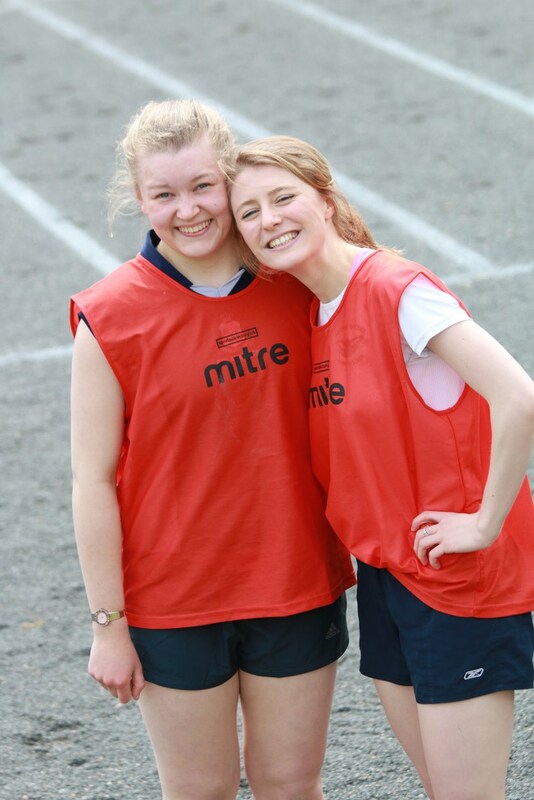 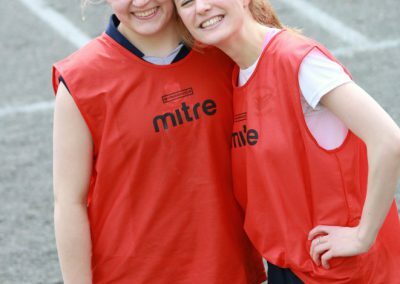 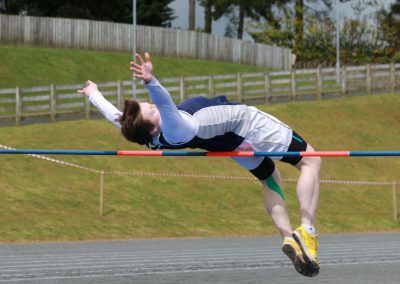 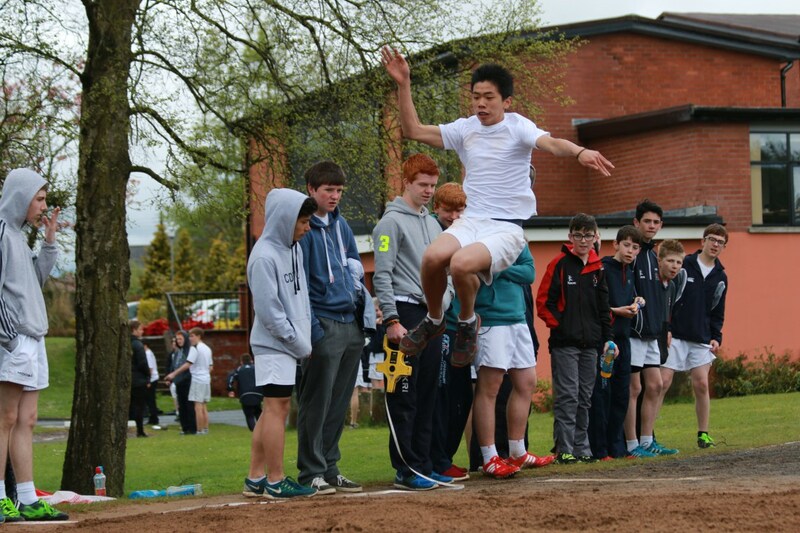 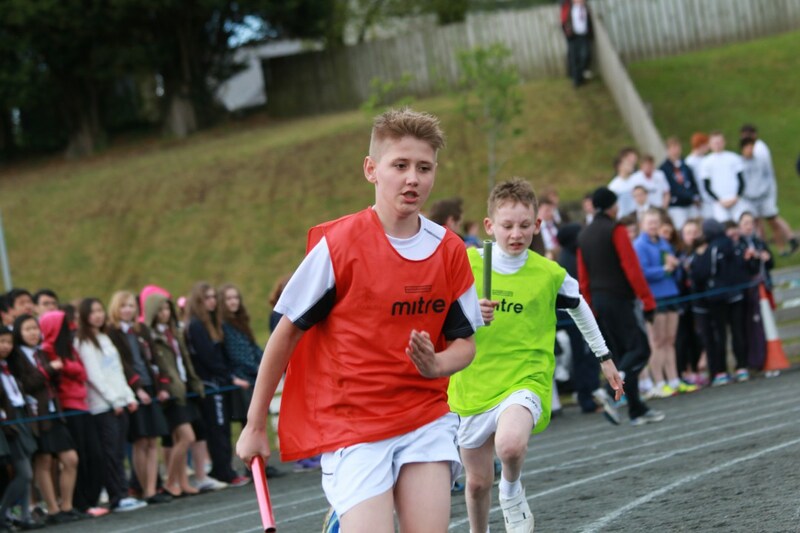 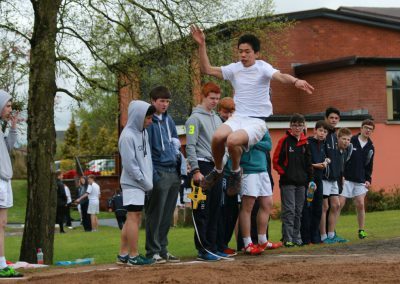 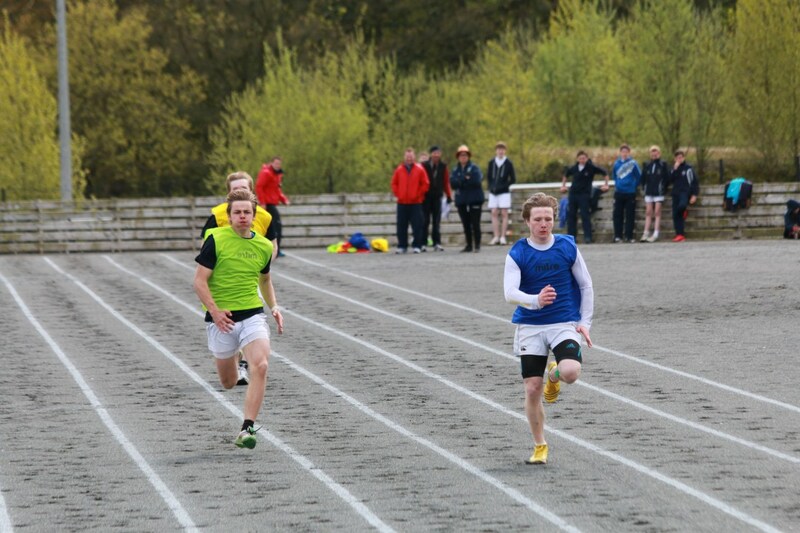 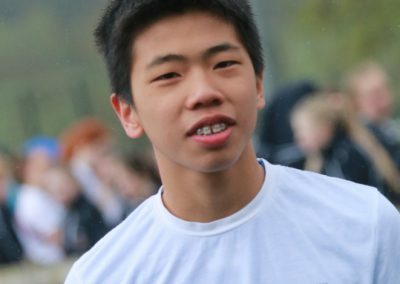 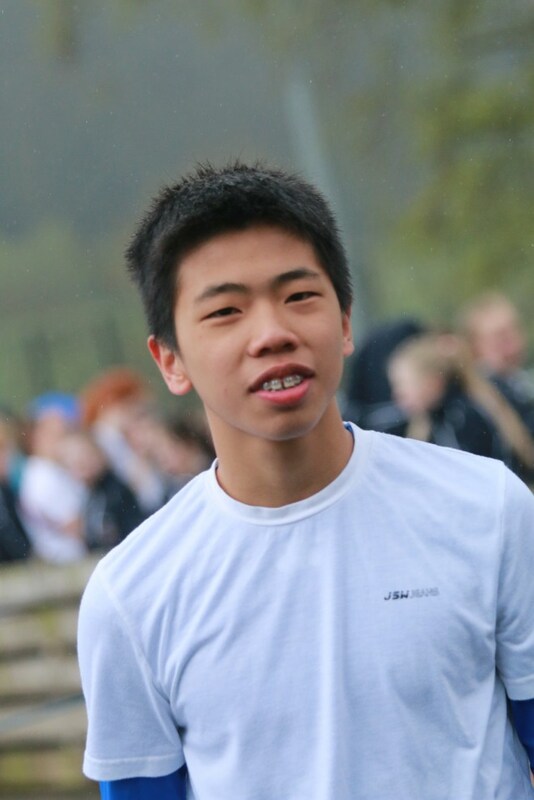 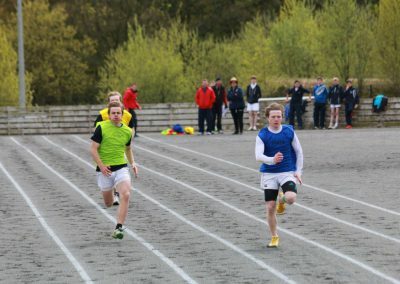 Sports Day was held on Wednesday 6 May and, despite the cold damp weather, participation was good, particularly from pupils in Years 8-11. 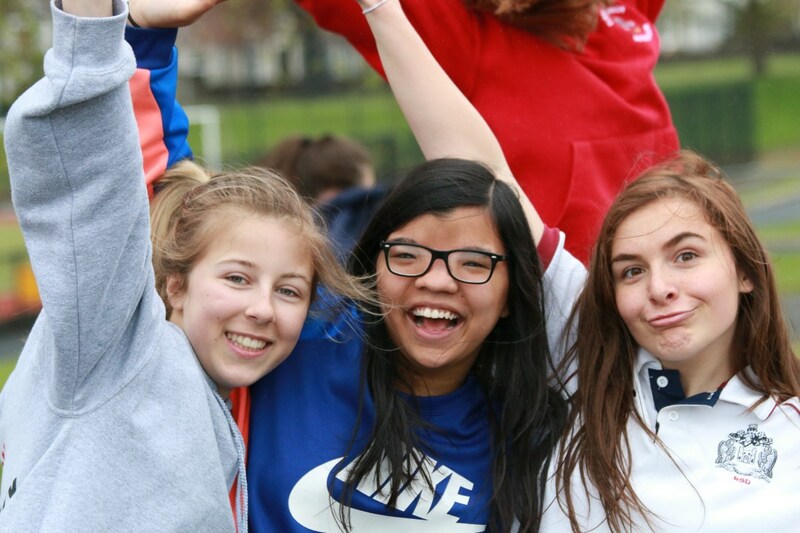 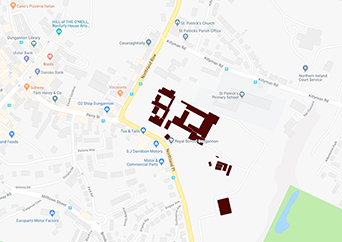 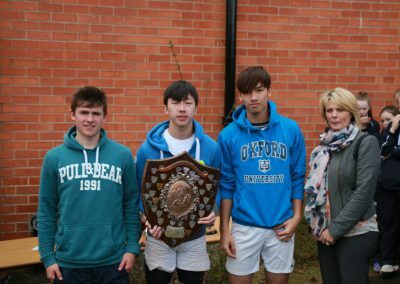 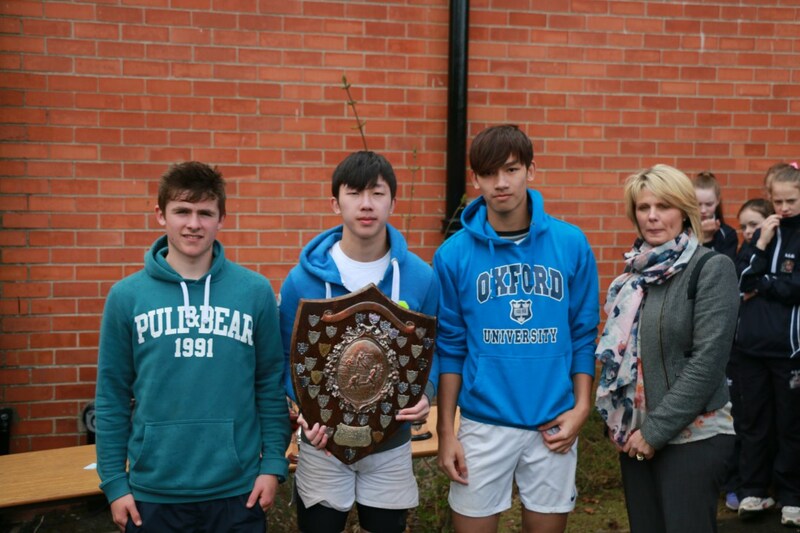 Last year’s winning house, Bullingbrook-Tyrone finished first again with a total of 459 points, thanks to the excellent overall level of participation from its members. 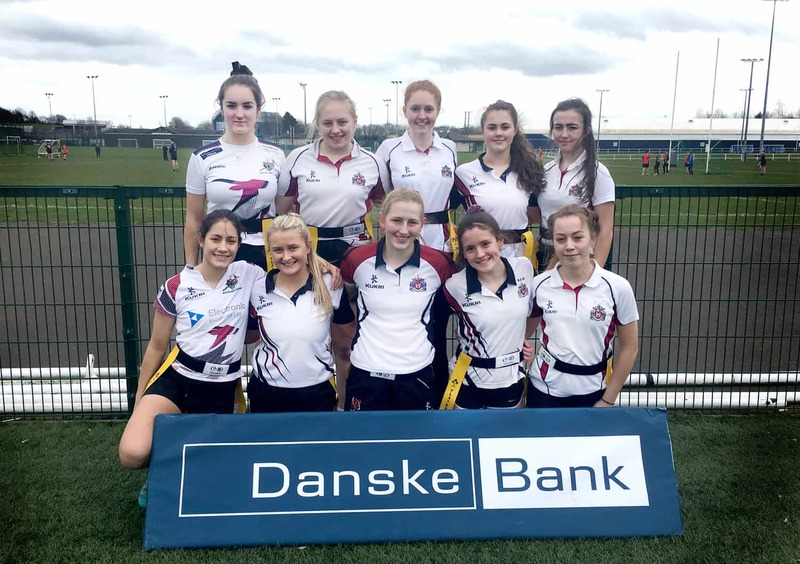 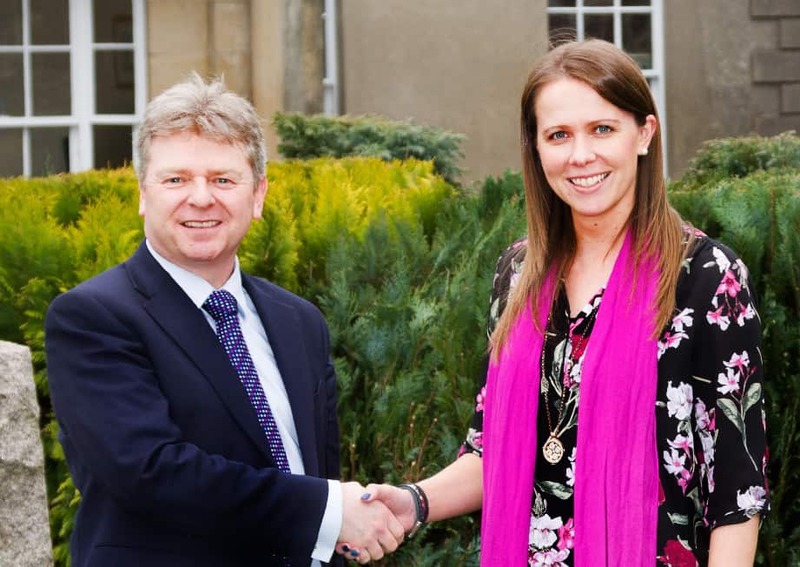 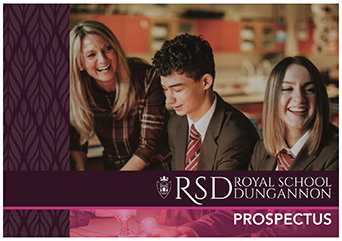 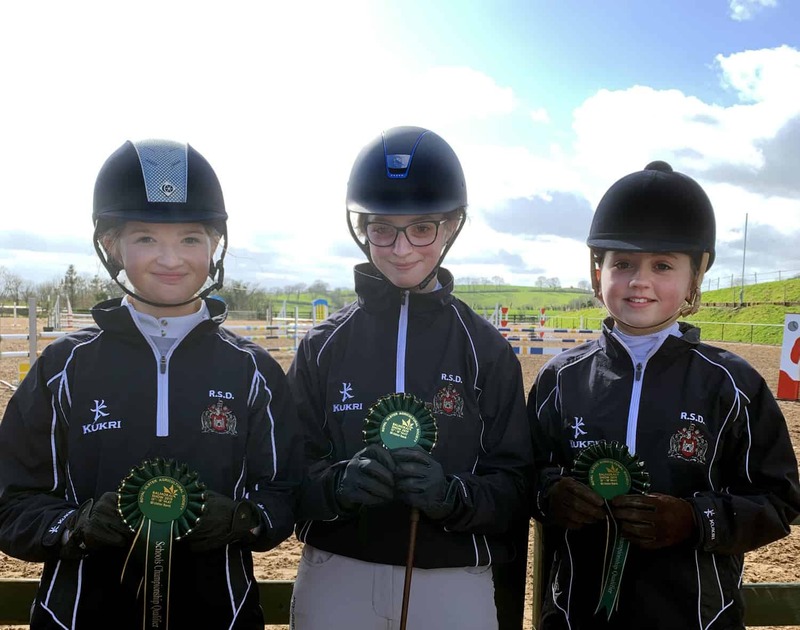 Nicholson-Dungannon finished second on 420 points, whilst Mountjoy-Ranfurly took third (388 points), leaving Beresford-Charlemont in fourth with 353 points. 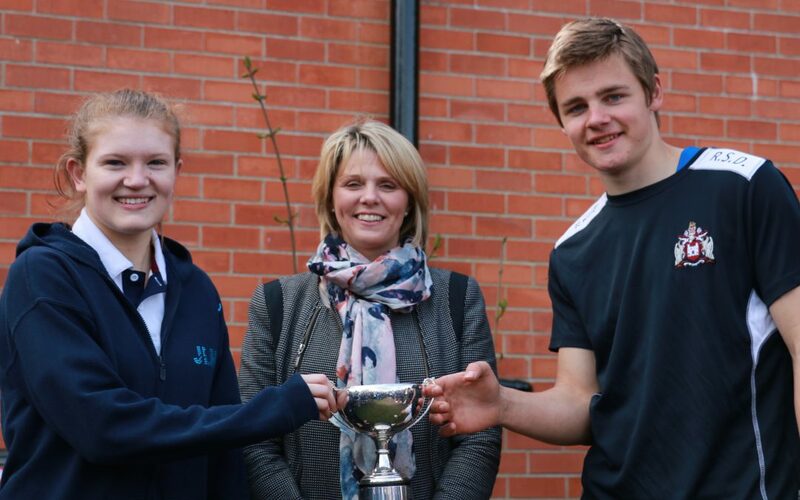 Individual cups and prizes were presented by special guest, Vice President of the FPA Mrs Linda McDonald. 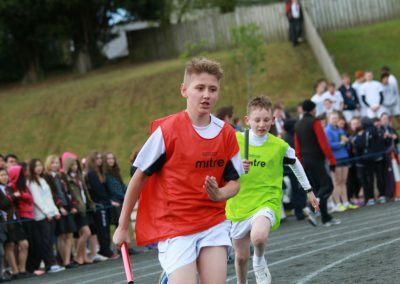 Well done to all competitors and thanks to Mrs McDonald and to everyone who helped in making the day a success, particularly the members of the PFTA who ran the refreshments stall.